Reilly Partners is a retained executive search firm that works with companies to effectively find, acquire and onboard high quality talent. 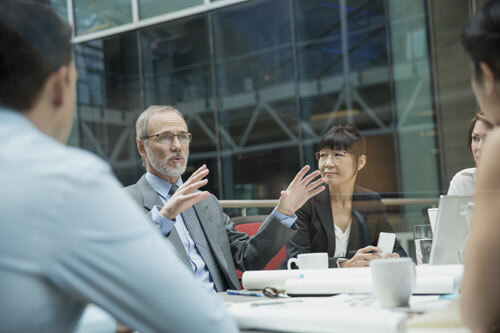 Founded by a team of industry veterans in 2005, we are experts at helping our clients identify, acquire, and inspire the exceptional leaders your business requires to succeed. We partner with some of the top companies in corporate America, spanning industries from private equity to insurance to professional sports. And we are more than recruiters – we are known and respected as trusted advisors in the industry verticals we serve. We are at our best when we are your strategic partner, an extension of your brand and your values, telling your story to the market. Everything we do is about adding value for you and forming long-term partnerships with our clients. 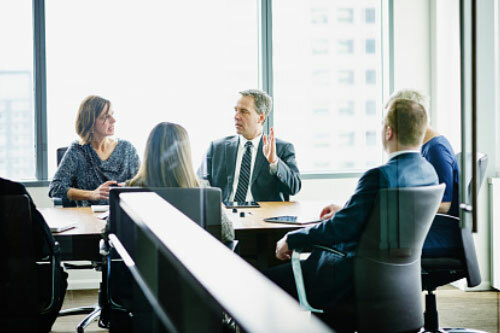 We believe that executive search firms are most effective when they are small and specialized. Therefore, we have made the conscious decision to limit the work we do within any industry vertical, ensuring our access to the talent you need. New capital, technology and ways of thinking are creating disruption everywhere. Our thorough, data-driven process means we won’t miss out on anyone – even emerging leaders. This is search as it has always been done at its best: quiet conversations with people who are in the know. We utilize our years of experience to access deep networks of industry leaders and influencers to identify who should (and shouldn’t) be on our radar. The data generated over the course of a search is valuable. We share it. Over 90% of our work is repeat business. Our customers stay with us. 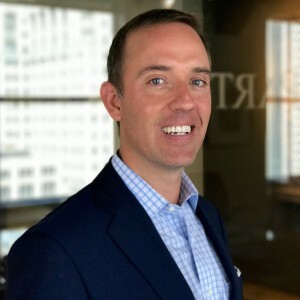 Brad Fitzpatrick is a Managing Director at Reilly Partners, and works out of the Chicago office. 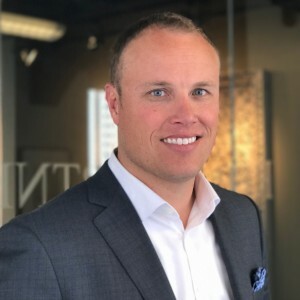 Brad has strategically partnered with CEOs and CFOs of organizations across the country to help them identify and build top performing teams. Brad has experience leading searches across all industries spanning private equity backed firms up to large publicly traded corporations. Prior to Reilly Partners, Brad was the Vice President of a nationally recognized talent management search firm. In addition, he worked as a Division Director for the search practice of one of the world’s largest search firms. 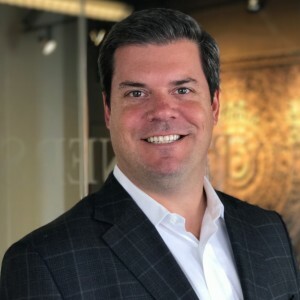 Brad was responsible for hiring and developing one of the top recruiting offices in the world, and was recognized as one of the “Best Recruiters in America” by his peers. Brad compliments his recruiting work with numerous years of corporate finance experience at Alcan Packaging and Accenture. Brad graduated from Benedictine University with his Bachelor’s degree in Finance, and was the captain of the men’s basketball team. Brad is an avid sports enthusiast, with a passion for fishing and the outdoors. He lives in Elmhurst, IL with his wife and two daughters. Bruce R. Ralph serves as a Managing Director for Reilly Partners. 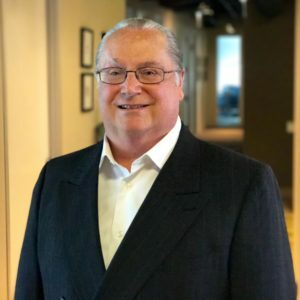 As an executive search consultant, Bruce has successfully led the recruitment of a wide range of general management and functional executives for privately-held and publicly-traded companies. 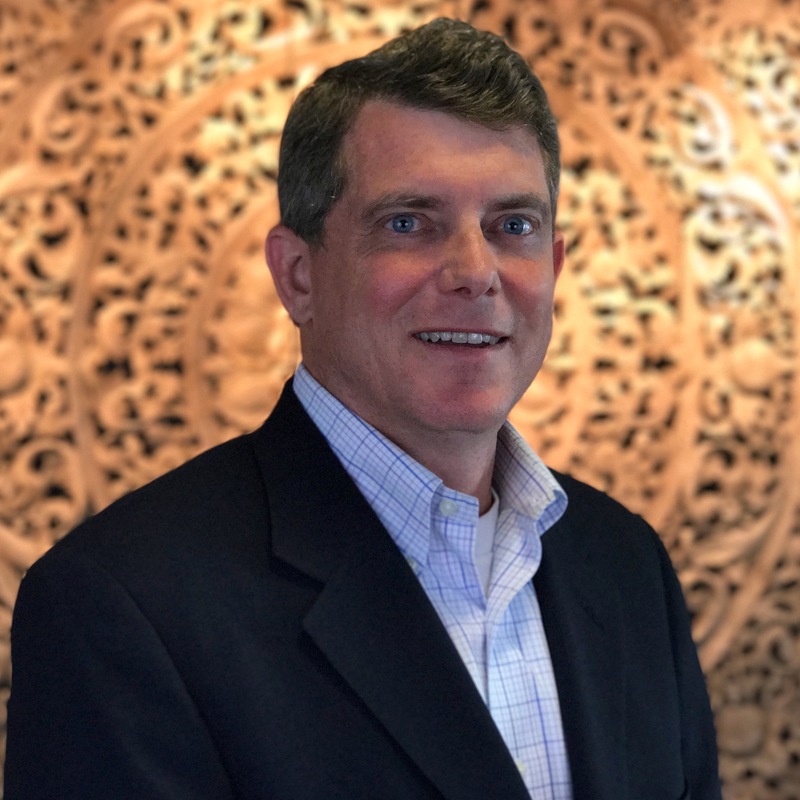 His industry experience focuses on industrial products, consumer products, durable goods, and technology market sectors, and Bruce is especially skilled in defining and assessing distinctive organizational, cultural, and leadership competencies vital for success. Prior to entering into executive search, Bruce spent more than twenty-five years in senior human resources management. 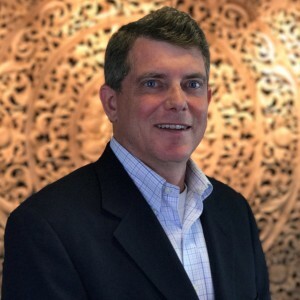 He served as Chief Human Resources Officer at Zebra Technologies Corporation, a global leader in the design, manufacturing and marketing of specialty printer and asset tracking solutions. He also held senior human resource leadership roles with Danaher Corporation, Kohler Company and USG Corporation. Bruce earned his Bachelor of Business Administration from the University of Wisconsin-Madison and has participated in numerous executive development programs at the J. L. Kellogg Graduate School of Management, including programs in manufacturing, marketing, general management and strategic planning. 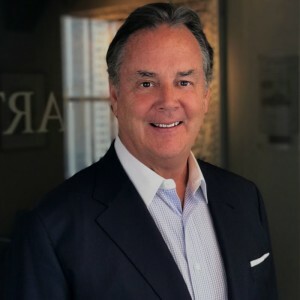 An active leader in the Chicago business community, Bruce is a past Chairman of the Board of Directors of the Human Resources Management Association of Chicago (HRMAC). He has also served as a member of the Business Advisory Group for the Council of Adult and Experiential Learning (CAEL) and as a volunteer mentor of young women professionals through Menttium Corporation. 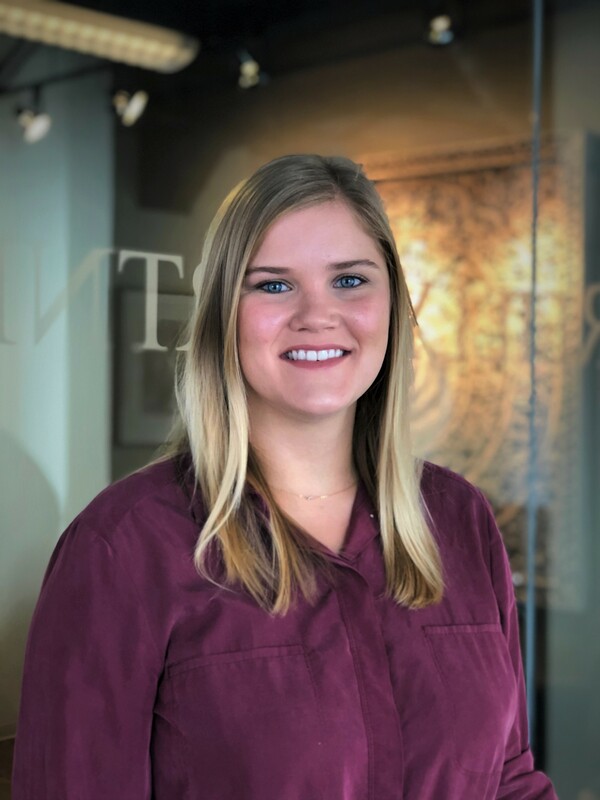 Emily serves as an Associate with Reilly Partners, joining the team in 2018. In this role, Emily operates as a project manager for the search process. Including identifying, contacting, and qualifying candidates. Emily’s responsibilities also include industry and competitor research, presentation development, determination of critical needs, and identification of target impact areas. 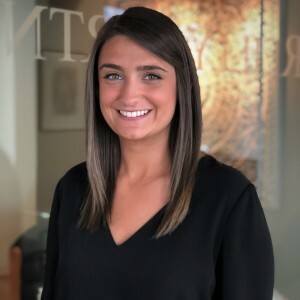 Emily engages in business-to-business relationship maintenance with start-up and Fortune 1000 clients, servicing food and beverage, insurance, private equity, and sports verticals, among others. 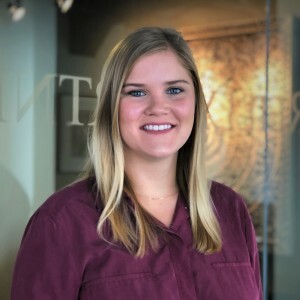 Emily works closely with the Managing Directors to organize internal research resources and coordinate best course of action for external, client-facing agendas. Emily graduated from the University of Kansas in 2015 where she obtained her Bachelor of Science in Secondary Education with a focus in Foreign Language (Spanish). She was a part of the Gamma Phi Beta sorority and the Kansas Women’s Club Lacrosse team. Each year Emily looks forward to watching the Kansas Jayhawks play in the NCAA March Madness tournament. Emily enjoys trying new workout classes, as well as new restaurants throughout Chicago. Jack serves as an Associate with Reilly Partners, joining the team in 2017. In this role, Jack operates as a project manager for the search process. Including identifying, contacting, and qualifying candidates. 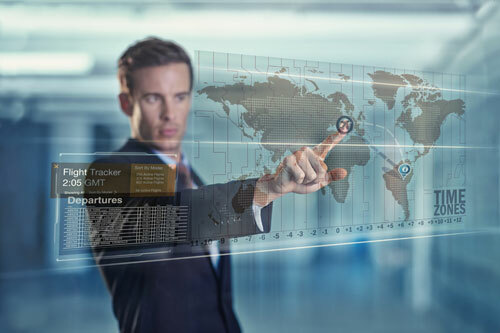 Jack’s responsibilities also include industry and competitor research, presentation development, determination of critical needs, and identification of target impact areas. 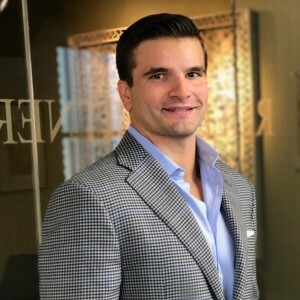 Jack engages in business-to-business relationship maintenance with start-up and Fortune 1000 clients, servicing food and beverage, insurance, private equity, and sports verticals, among others. 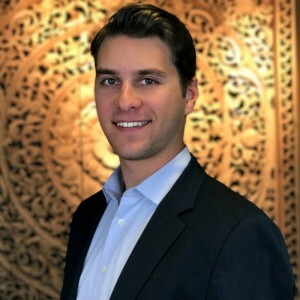 Jack works closely with the Managing Directors to organize internal research resources and coordinate best course of action for external, client-facing agendas. Jack graduated from Southern Methodist University with a major in environmental studies and a minor in advertising. During his time at SMU Jack was named a Marr Scholar for advancing research in geology through his thesis project. Jack has plans to pursue an MBA at some point in the near future. 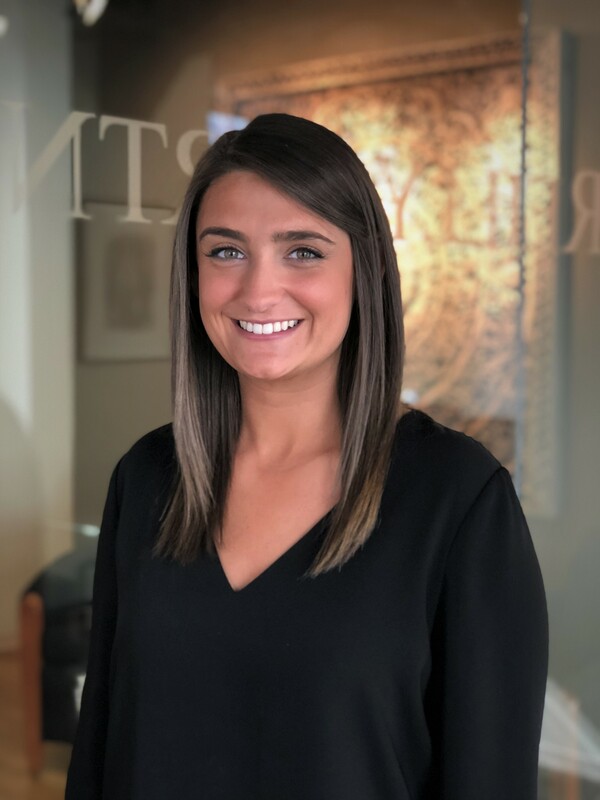 Sarah serves as an Associate with Reilly Partners, joining the team in 2018. In this role, Sarah operates as a project manager for the search process, including identifying, contacting, and qualifying candidates. Sarah’s responsibilities also include industry and competitor research, presentation development, determination of critical needs, and identification of target impact areas. Sarah engages in business-to-business relationship maintenance with start-up and Fortune 1000 clients, servicing food and beverage, insurance, private equity, and sports verticals, among others. Sarah works closely with the Managing Directors to organize internal research resources and coordinate best course of action for external, client-facing agendas. 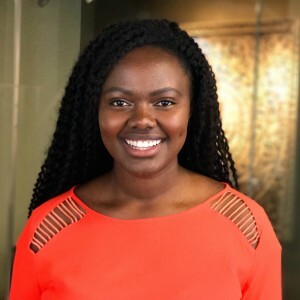 Sarah graduated from the University of Kansas with a Bachelor of Arts and Science in Journalism and Strategic Communications with a minor in leadership studies. While at the University of Kansas, Sarah was an executive board member for Pi Beta Phi in addition to serving on the advisory board for the student-run philanthropy, Rock Chalk Revue. Sarah cheers on the Kansas Jayhawks during basketball season, but has remained true to her Nebraska roots as a Husker football fan. 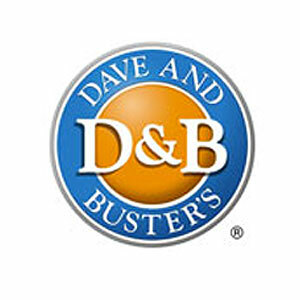 Dave & Buster’s is a restaurant and entertainment business headquartered in Dallas, Texas. With over 74 locations across the U.S., employing a total of 8,000 people. 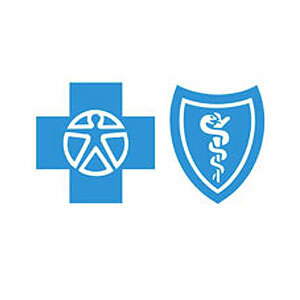 The Blue Cross Blue Shield Association provides healthcare coverage for nearly 100 million people, and operate out of Chicago, Illinois. BMO Harris Bank is one of the Midwest’s largest banks, serving personal, commercial and affluent customers. 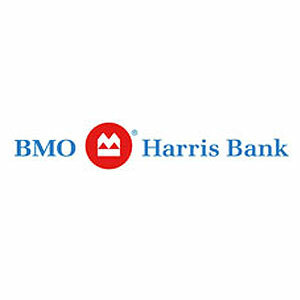 BMO Harris Bank has over 600 branches, and is based in Chicago, Illinois. CNA has approximately 7,500 employees, serving businesses and professionals in the U.S., Canada, Europe and Asia. 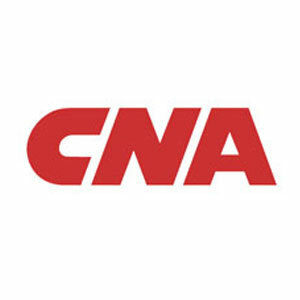 CNA is headquartered in Chicago, Illinois. 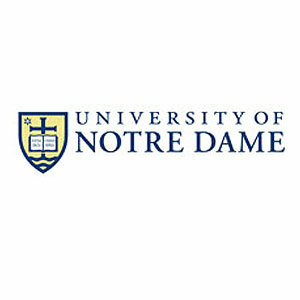 The University of Notre Dame is rated among the nation’s top 25 institutions of higher learning, with over 12,000 undergraduate, graduate, and doctorate students. 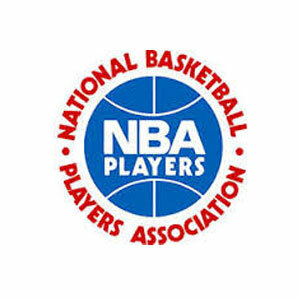 The National Basketball Players Association (NBPA) is the union for current professional basketball players in the National Basketball Association (NBA). 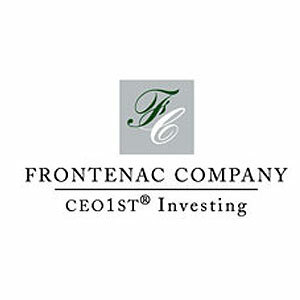 Frontenac Company is a Chicago-based private investment firm founded in 1971. Frontenac Company invests in high-quality, closely-held companies, primarily in services industries. 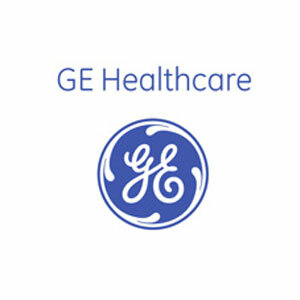 GE Healthcare provides transformational medical technologies and services, aiding healthcare professionals and its patients in more than 100 countries. 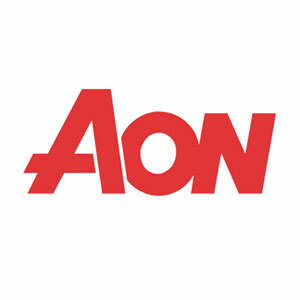 Aon Benfield, a division of Aon plc (NYSE: AON), is the world’s leading reinsurance intermediary and full-service capital advisor, with more than 80 offices in 50 countries. 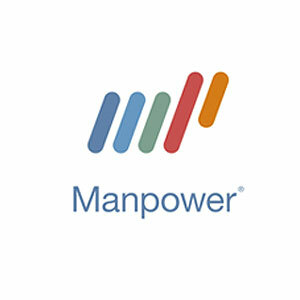 ManpowerGroup is a $22 billion company which operates in over 80 countries, and bases its operations in Milwaukee, Wisconsin. 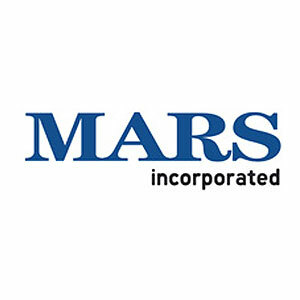 Mars Incorporated is one of the world’s leading food manufacturers, grossing over $30 billion in revenue. Mars Inc. employs 65,000 people in over 70 countries. 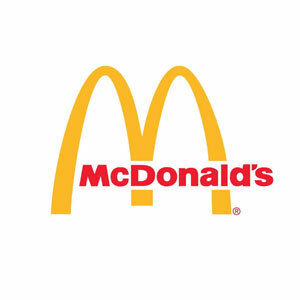 McDonald’s Corporation has more than 34,000 local restaurants serving 52 million people in more than 100 countries each day. McDonalds employs 1.8 million people worldwide. 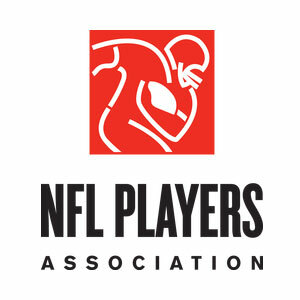 The National Football League Players Association is the union for professional football players in the National Football League. Established in 1956, headquartered in Washington, D.C. 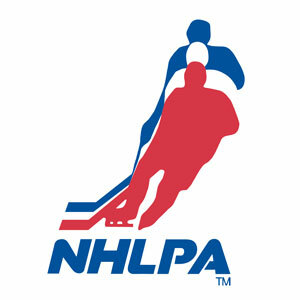 The National Hockey League Players Association is a labor union comprised of professional hockey players that represent members’ interests. Headquartered in Toronto. 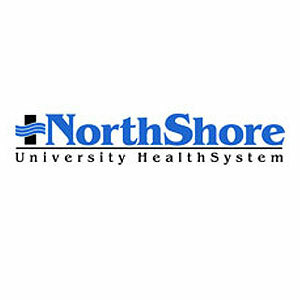 NorthShore University HealthSystem (NorthShore) is a comprehensive, fully integrated, healthcare delivery system that serves the greater North Shore and Illinois communities. 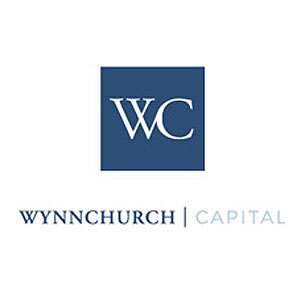 Founded in 1999, Wynnchurch Capital is a leading value-oriented, operationally-focused private equity firm that invests in middle-market companies in the U.S. and Canada. 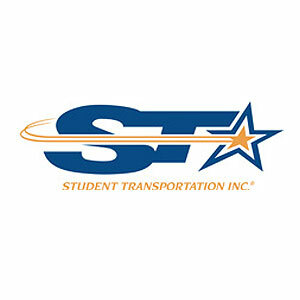 Student Transportation Inc. is North America’s third-largest and most provider of school bus transportation services, with 9,500 employees operating throughout the U.S. and Canada. 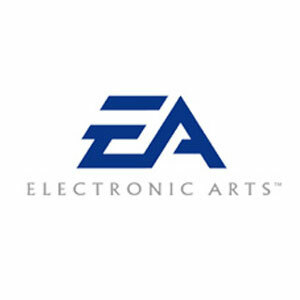 Electronic Arts Inc. is the world's leading interactive entertainment software company. EA bases its operations in Redwood City, California. 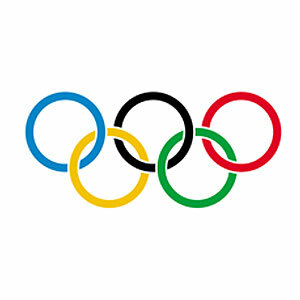 The United States Olympic Committee is one of America's premier sports organizations, overseeing the process by which U.S. cities seek to be selected as a Candidate City. 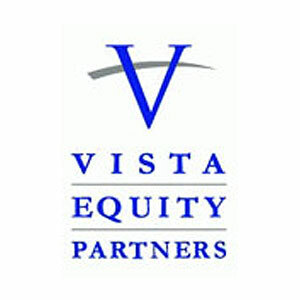 Vista Equity Partners is a leading private equity firm focused on investing in software and technology-enabled businesses. 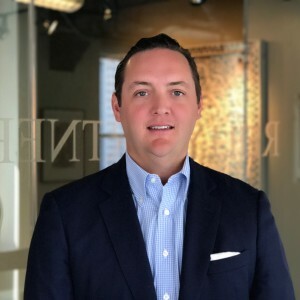 Inherent to everything we do here at Reilly Partners, we are committed to encouraging diversity in the workplace for ourselves as well as our clients. We recognize that company culture is crucial and this is an integral aspect of our universal approach to retained search. 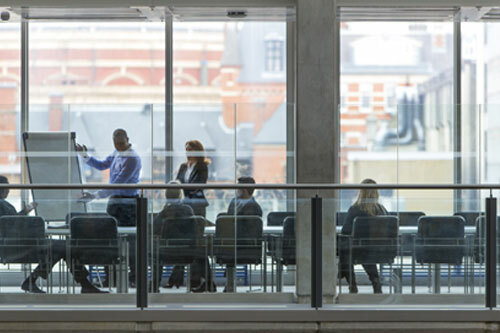 Reilly Partners currently has working relationships with organizations such as Catalyst, the Hispanic Association on Corporate Responsibility (HACR), the Executive Leadership Council, Chicago Urban League, and several others whom we regularly access for our searches. We believe that diversity makes organizations more effective, more creative, and is a reflection of the global reality of diversity.